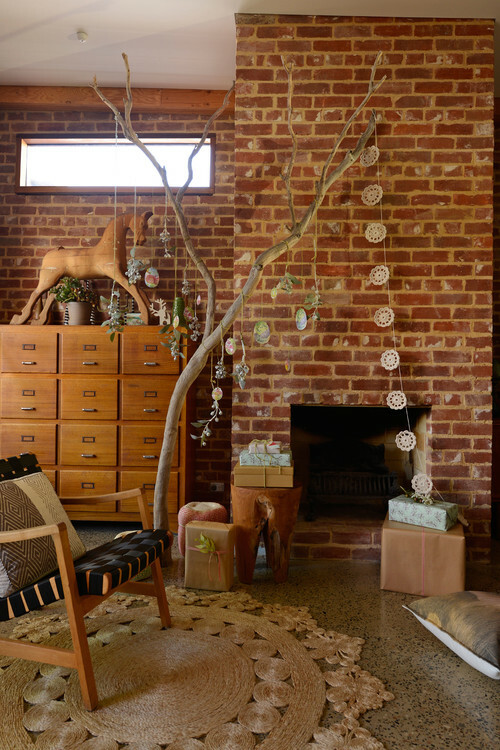 Have you ever found yourself in a Christmas tree decorating rut? 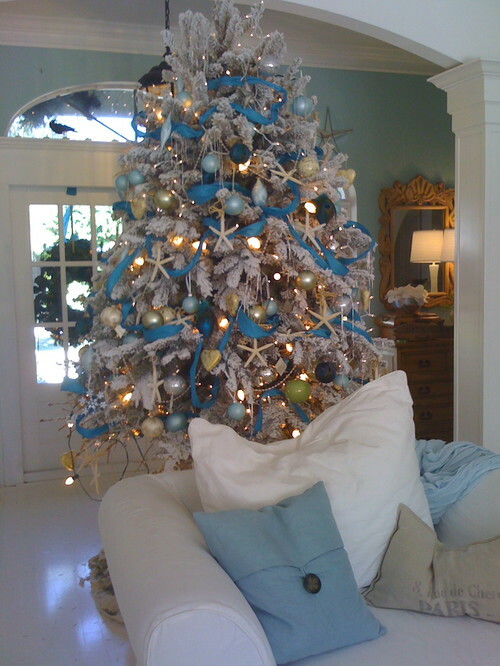 Not that anything is wrong with same tree you have put up for years. And years. That tree probably has a lot of special sentiment – in that case you certainly don’t want to replace it. But maybe it’s time for a new tree, not necessarily a replacement tree, but perhaps an additional one – just to shake things up a bit? 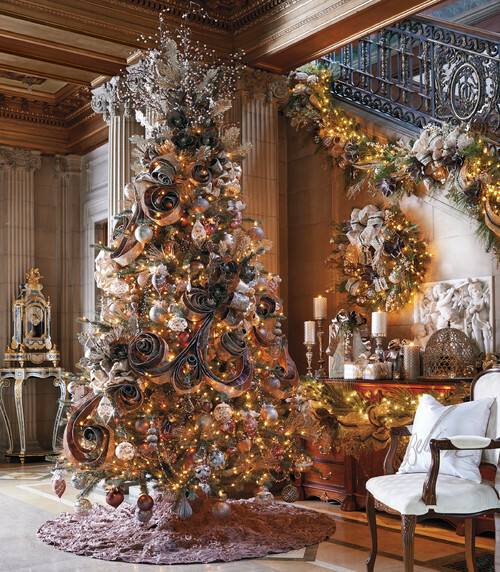 Here’s a look at some groovy Christmas tree ideas that run the gamut from glamorous and sophisticated to fun, funky, and cool. 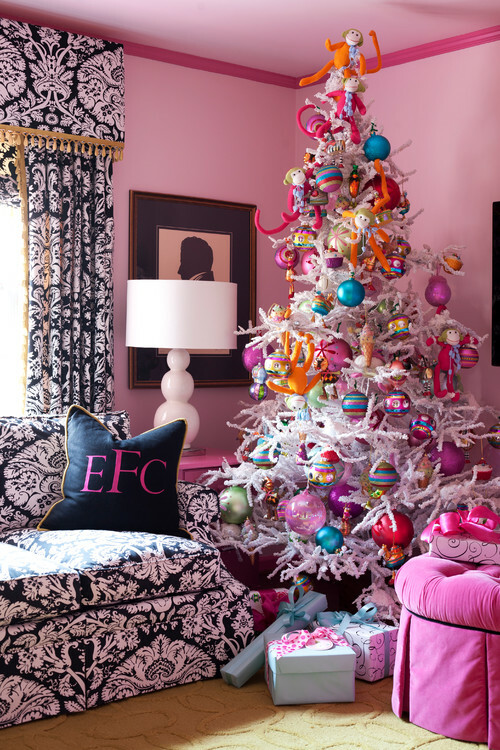 This whimsical tree totally fun and funky, but it’s also perfectly posh in this chic pink and black living room. 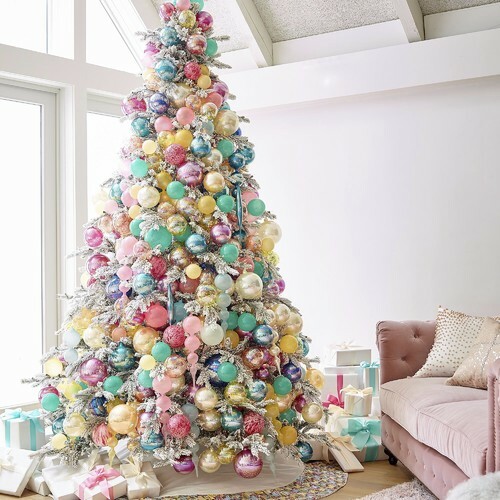 This tree in yummy confectionary hues gives off a Candyland vibe, while at the same time exuding elegance and sophistication. 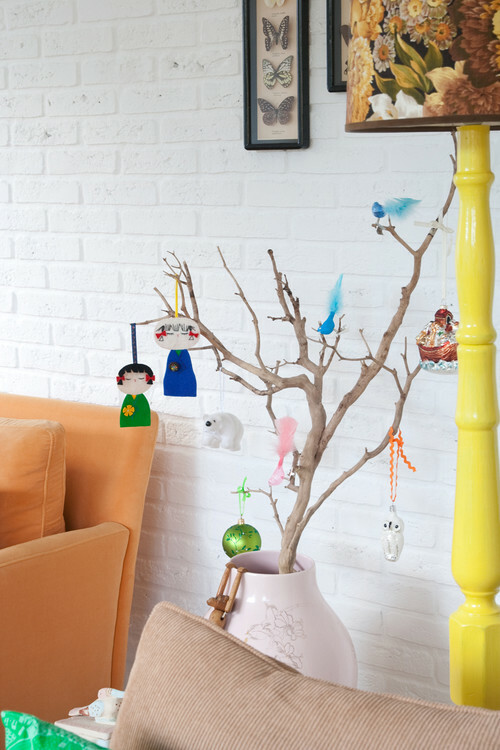 A tropical fruit medley adorning this tree gives new definition to the word festive! 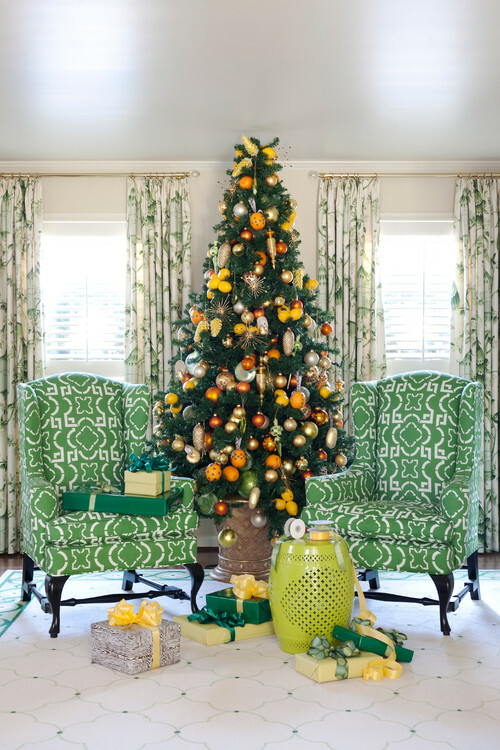 An asymmetrical arrangement of traditional red and green puts a modern spin on this tree, and is a perfect fit for the comtempoary living room. 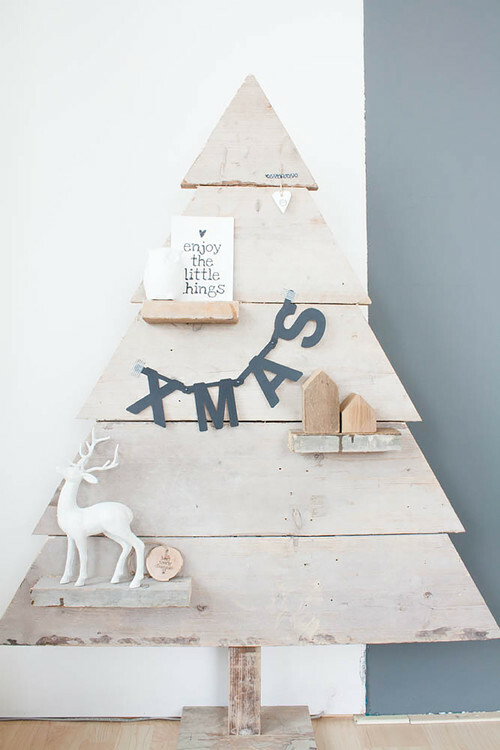 Definitely a minimalist tree, yet charming in its simplicity! Turqouise and gold accented with shells and starfish create the perfect beachy vibe for this South Florida home. 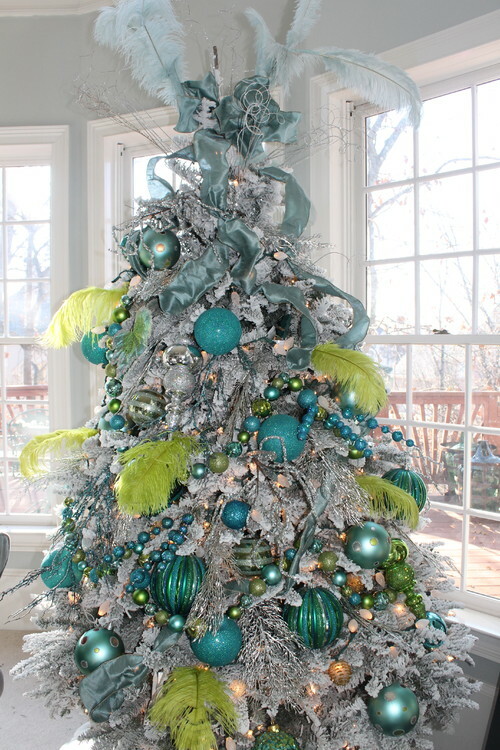 Blue and lime green decorations (plus feathers!) create a fun, edgy twist. 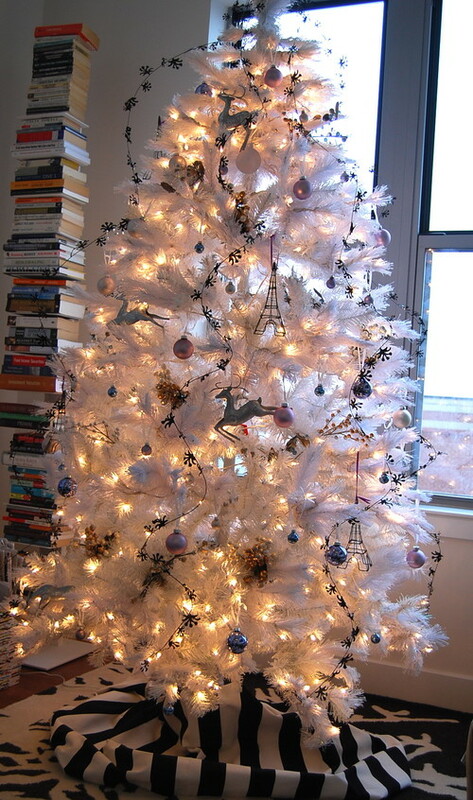 Chic black and white with a Parisian theme – ooh la la! 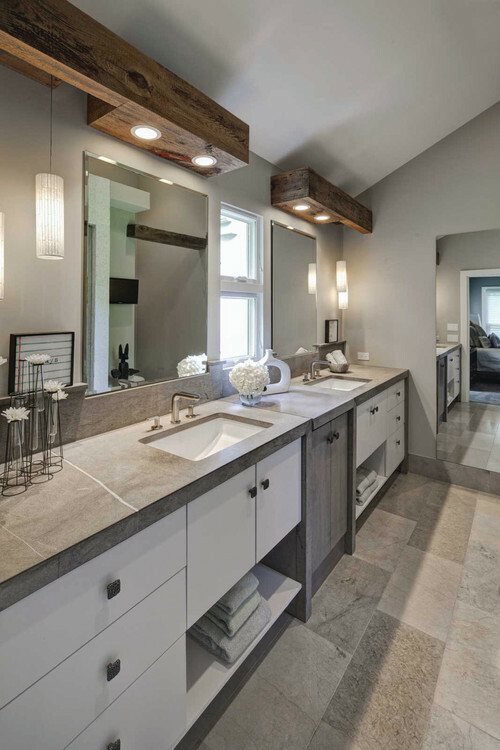 You can count on Prestige Marble & Granite when it comes to selecting natural stone countertops that will integrate with your decor, no matter what your style. Stop by our showroom and speak with our knowledgable staff anytime. Designers, builders, and homeowners are all welcome! Hue News: Pantone’s 2017 Color of the Year is Greenery! 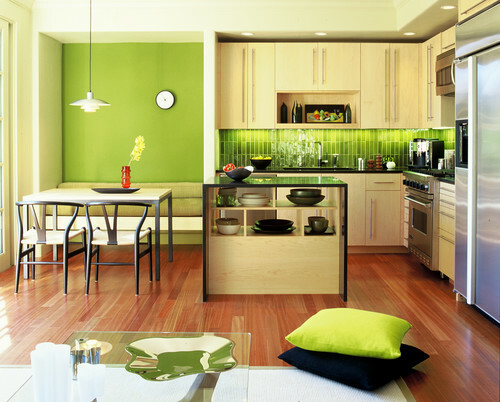 Greenery is a versatile “trans-seasonal” shade that lends itself to many color combinations. Pantone also created a selection of ten palettes pairing Greenery with neutrals, pastels, brights, deeper tones, metallics, and even the two 2016 colors of the year, Rose Quartz and Serenity. These palettes easily cross over fashion, beauty, product, and interior design applications. 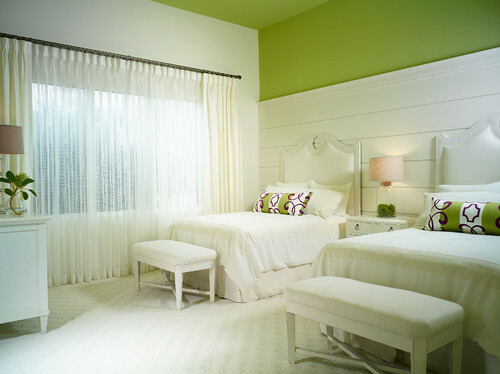 Do you plan to incorporate Greenery into your interiors? Here are some examples for inspiration. Limestone is first and foremost a sedimentary rock. Sedimentary rocks are formed by sediment that is deposited over time, usually as layers at the bottom of lakes and oceans. This sediment can include minerals, small pieces of plants and other organic matter. Sedimentary rocks are deposited in layers as strata, forming a structure called bedding. As a sedimentary stone, limestone is relatively soft and porous – to a degree. 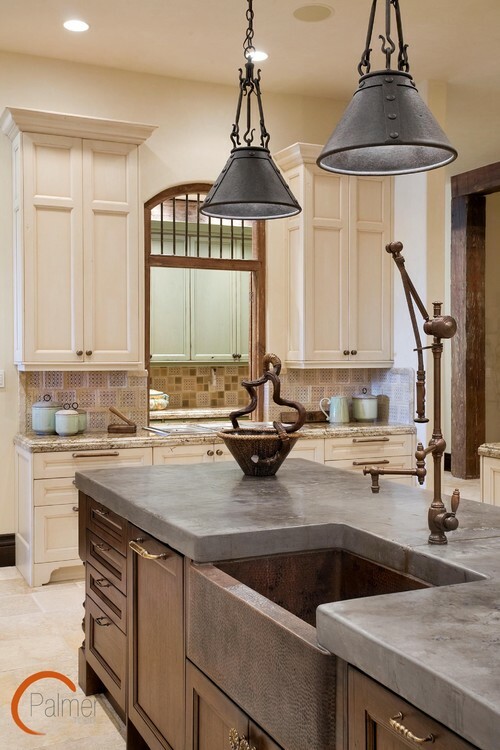 But not all limestone countertops are equally porous; some are extremely dense, and as such, liquids have a tough time penetrating. To minimize staining, apply a sealer periodically; even if the limestone gets stained, you can almost always remove the stain by using oxygen bleach (such as OxiClean). Oxygen bleach won’t harm the stone and will break apart the organic compounds that make up the foods and liquids that you commonly cook with (including red wine, grape juice, etc.). Like marble, limestone can be etched by acid, so don’t let mild acids such as vinegar or lemon juice sit for long periods of time. 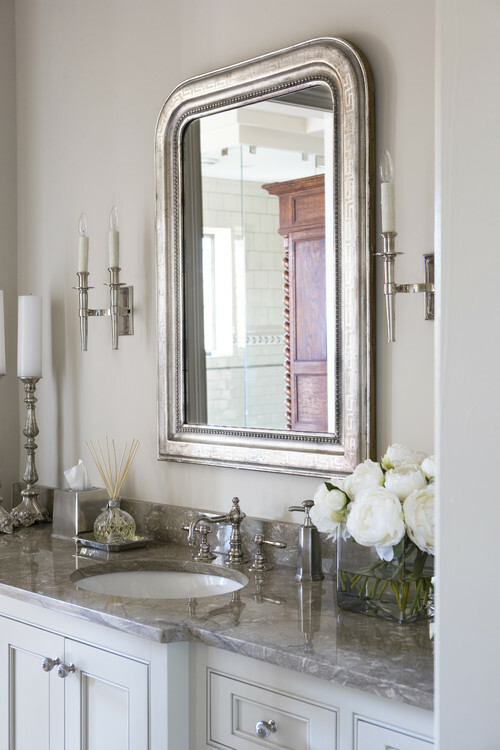 Limestone’s beautiful, almost creamy, appearance combined with thousands of tiny embedded fossils in it lead many to believe it is well worth the little bit of extra effort. 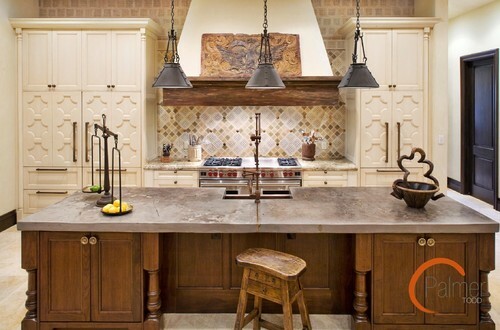 Here’s a look at some beautiful limestone countertops for your inspiration! 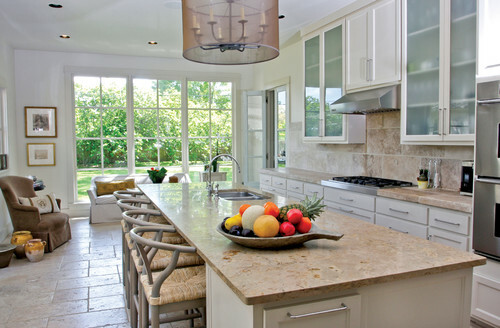 It requires great skill to install limestone countertops, and you only get one chance to do it correctly. 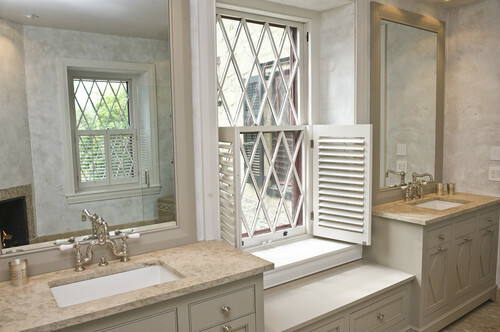 Make sure you hire a skilled fabricator experienced in limestone. 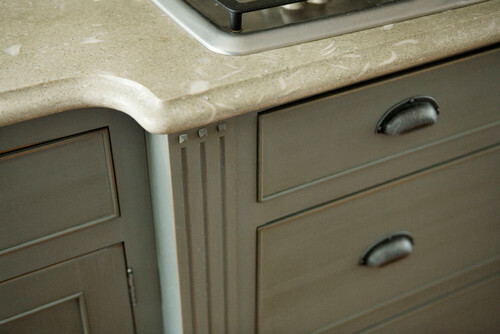 To see even more beautiful limestone countertops, click over to our Pinterest board! 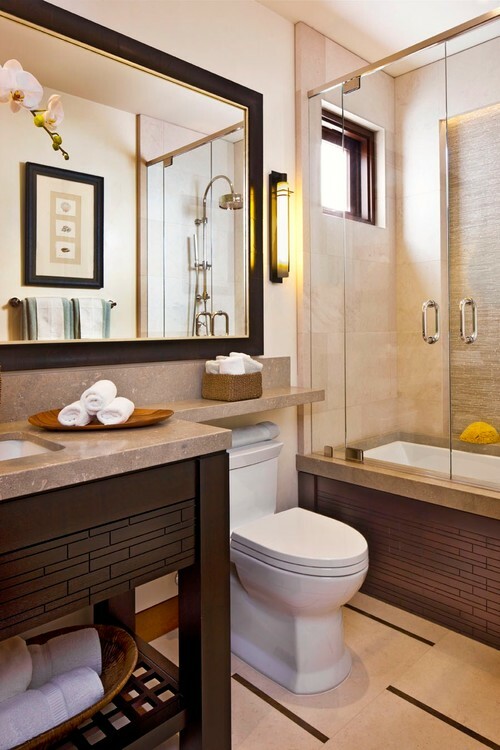 Prestige Marble and Granite offers quality limestone, in addition to many other beautiful stone varieties. Whatever stone you choose, rest assured our experienced fabricators can handle the job!